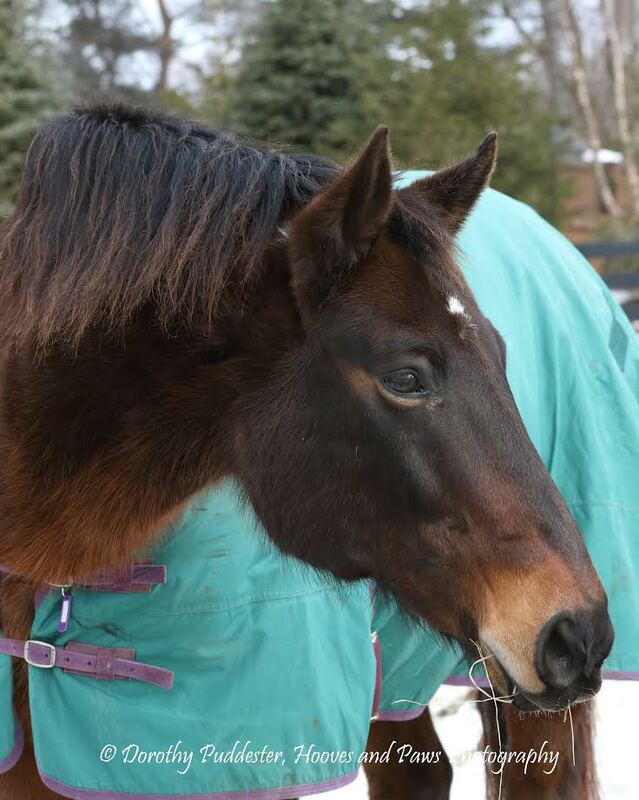 We are a caring sanctuary for old, abused and retired horses. 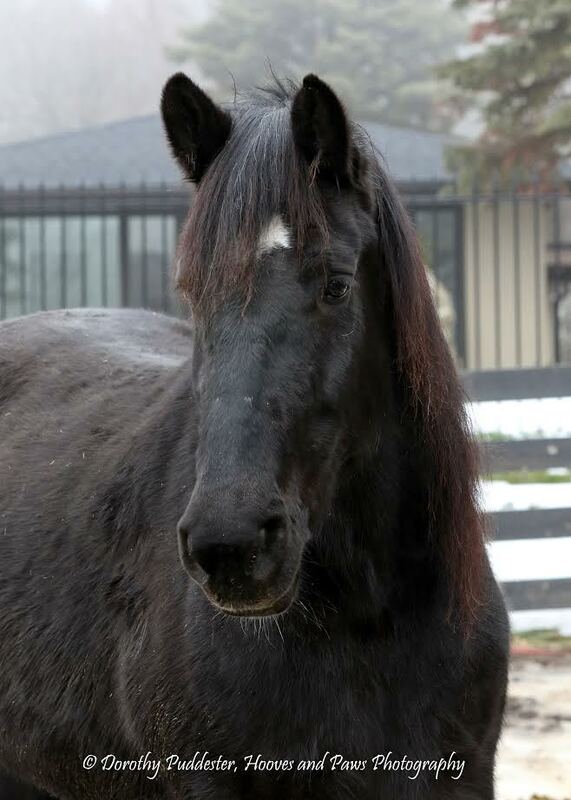 The majority of our horses are rescued directly from auction, where they would otherwise have been slaughtered for meat. 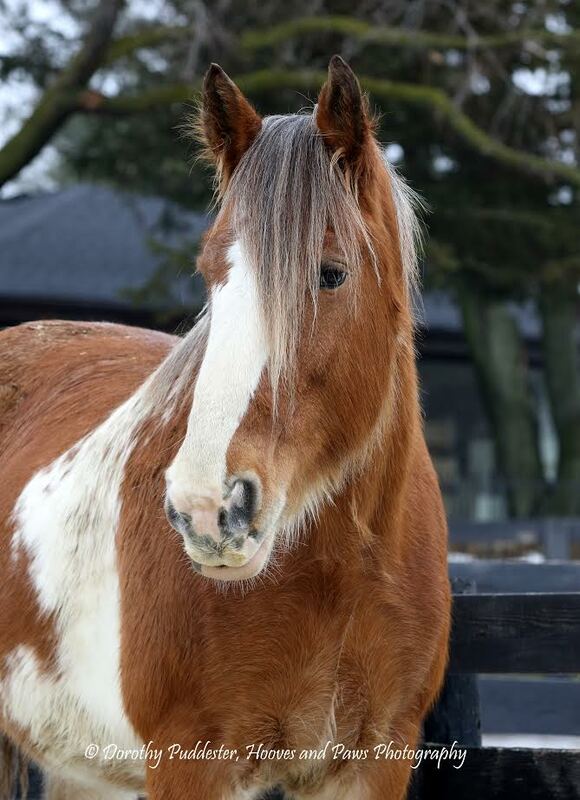 Our staff work with our horses daily to help them regain confidence and trust, and they are able to live out the remainder of their lives in peace on our 50 beautiful acres, with access to world-class medical care and unlimited amounts of love (and carrots!). Our sanctuary is currently home to 70 horses. Our horses are not available for adoption.